Why Do You Need a Document Management System? Why do we bother documenting processes, tasks, and events? What purpose does documentation serve? And, if we’re going to do it, shouldn’t we do it right? 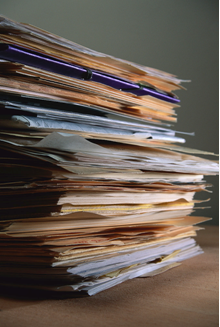 How do we Reduce Paper with a Document Management System? 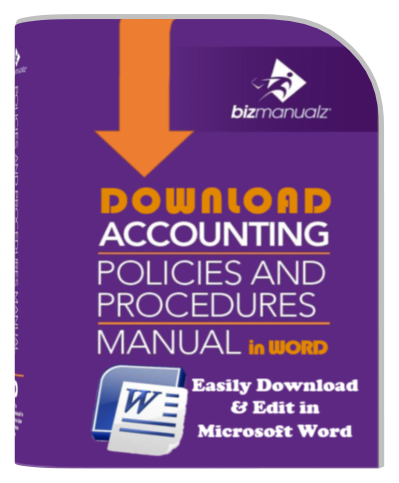 For years, Bizmanualz has offered policy and procedure manuals covering most of the business essentials — Accounting, Human resources, IT, and so on. We’ve done all the research, writing and organizing and provided you with valuable content. 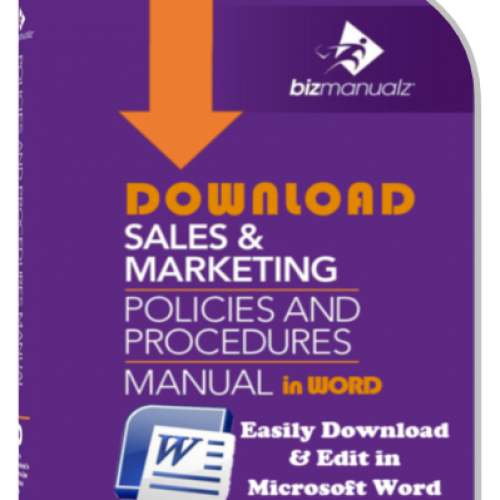 We delivered this information in Microsoft Word format, used by more organizations than any other kind of document processing software. 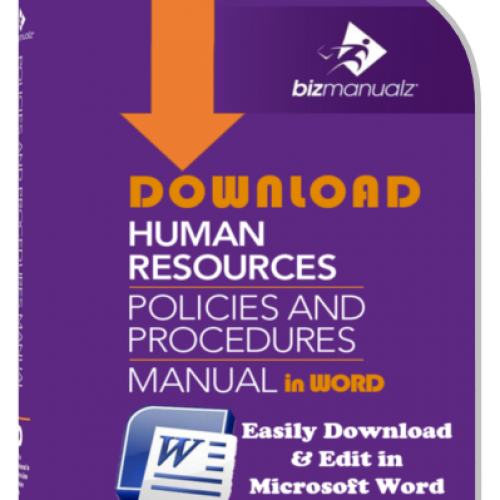 But what we cannot do is ensure that, once you reshape Bizmanualz policies and procedures into your own, your employees will utilize them or that the procedures will be updated as needed. Once you’re done with your policies-and-procedures project, you’ve added to the number of documents you have to maintain. How do you maintain your existing documents? How do you ensure that they’re accurate and up-to-date? How do you make sure that the proper version is in use? For that matter, how do you ensure that they’re being used at all? Why do we need documents, anyway? They just take up a lot of space, right? Actually, there are many good reasons why we have them. 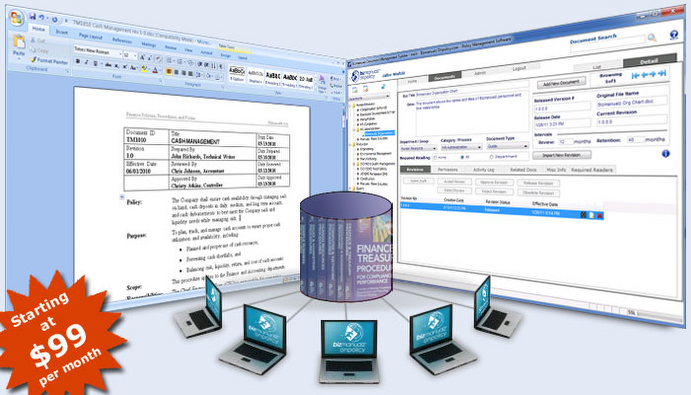 Meet various documentation requirements (customers, regulations, standards, etc.). When you think about it, couldn’t you really use a document and record librarian? 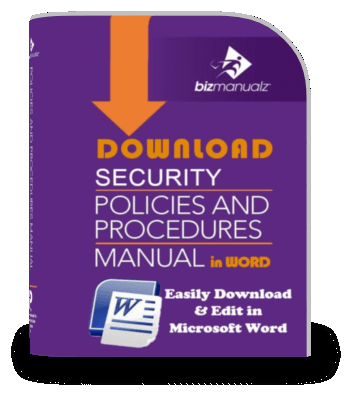 Someone to maintain consistency, order, security, and availability of your company documents? But who can afford to keep a documents/records librarian on staff? 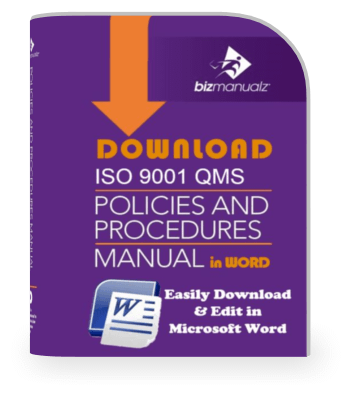 Well, that’s where a policies and procedures based document management system (DMS) — like OnPolicy from Bizmanualz — comes in. A policies and procedures DMS is a way of managing your policy deployment documents (internal and external), keeping them organized, letting you control access to them, enabling a better development and review process, logging activity, and allowing automatic record and document management. In short, a policy management system makes your policies and procedures documents more useful — it adds value. When you use our online document management system, you’ll simply send a link with login information. 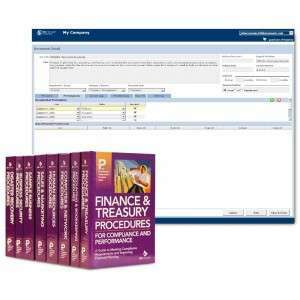 Procedures, records, and rights to use or edit them are managed within the web-based system. Deployment — and control — become very easy. When you use our DMS, the information comes pre-loaded, pre-organized, and rights-managed. The documents can’t get lost, and you don’t have to pull your hair out sorting through multiple versions. Document Management Software or a Share Drive? Storing and sharing records on your local network is like having an electronic file cabinet. While that’s easier in many ways than a paper-based file system — because you can access it remotely (saving you steps) and quickly and you can easily back up your information — it’s not a great leap forward. You haven’t improved the process — you’ve merely replicated it in a different form. True, as long as you can put your finger on your compliance records — the part of your system that proves your company complies with some standard or regulation — you’ve got one aspect of your business under control. Beyond compliance, though…are those records helping you manage your business? Can you easily tabulate information contained in the records and produce visual charts and graphs, showing you and your colleagues unusual behavior, or trends? In the “share-drive scenario”, the best you can do is once in a while collect information, dump it into a spreadsheet, and chart it. But, if you keep your information in an online document management system with reporting capabilities built in, you can generate and view reports in real time, as your coworkers are entering data into the system. And, you decide who has permission to enter data, read reports, and so on. See trends as they develop while there is still time to react to them to affect real-time improvements. 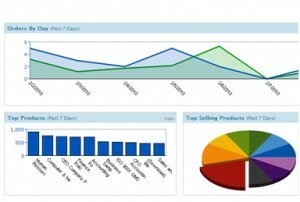 At Bizmanualz, we share sales reports real time across the company on our on-line system. Everyone can see how sales are doing, and what the most popular products are. We can see trends as they develop while there is still time to react to them to affect real-time improvements. And, when you want to revise policies and procedures, the DMS not only helps you to organize the development and review processes — it automatically performs version control and minimizes risks (like documents disappearing). 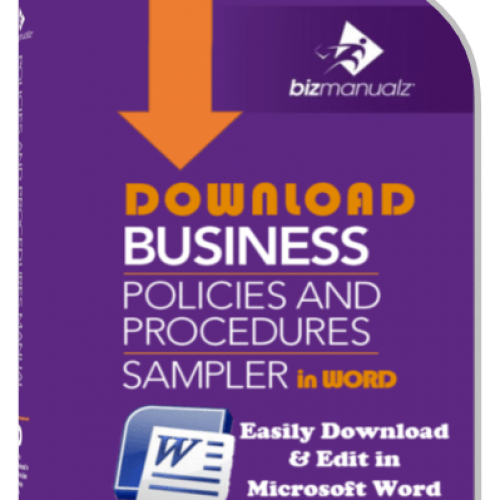 Try Bizmanualz Onpolicy for 30 days. 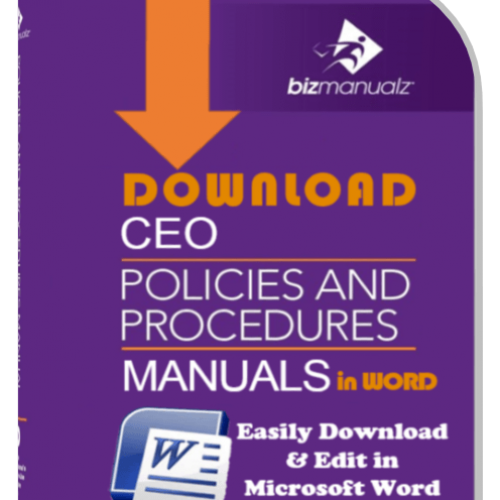 See how simple and easy it is to control your documents with OnPolicy Policy and Procedures Management Software. 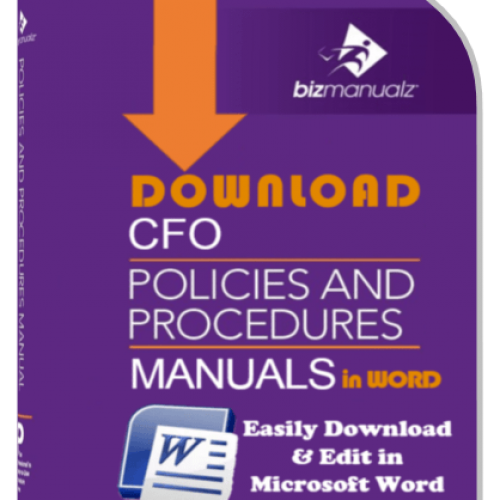 Time for Policy and Procedure Management Software? What Project Management Documents Do You Use? 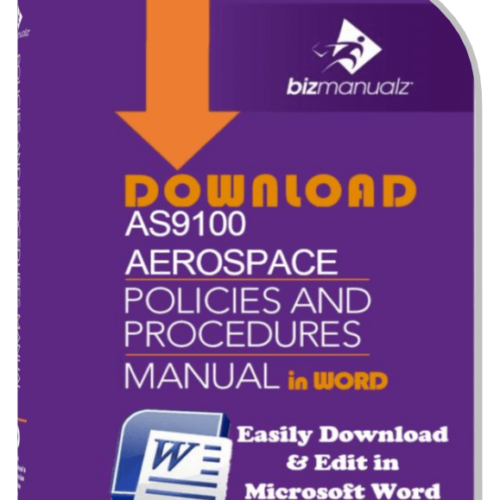 Does Your Policies and Procedures Documentation Work? What Is the Difference Between Document Control and Record Control? 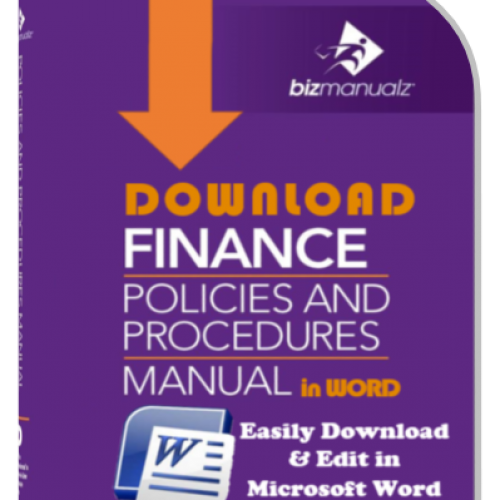 Top 10 Ways Policies Procedures Software Saves You Money!